-Peel the skin,remove seeds and wash the papaya.Slice and blend in a blender without water. -Add the chilled milk and sugar,blend again.Serve chilled immediately. * Don't store the drink for long in refrigerator as it leaves a bitter taste at times.Serve immediately when blended. I had papaya on a few occasions...Now that I now it's rich in nutrients (and low in calories) I'll try to have it more often. 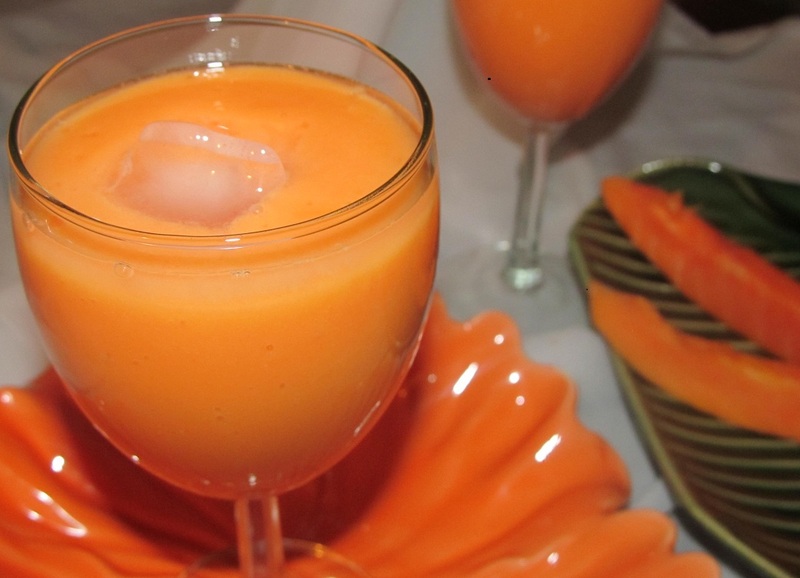 Adipoli papaya shake, Njan inne kadayil pokumbol nokkam papaya kittumo ennu. Love this colour. Very nutritious milkshake. Julie! this was such an humble and commonplace fruit during our childhood. no one liked it much! Glad to follow you !!!! 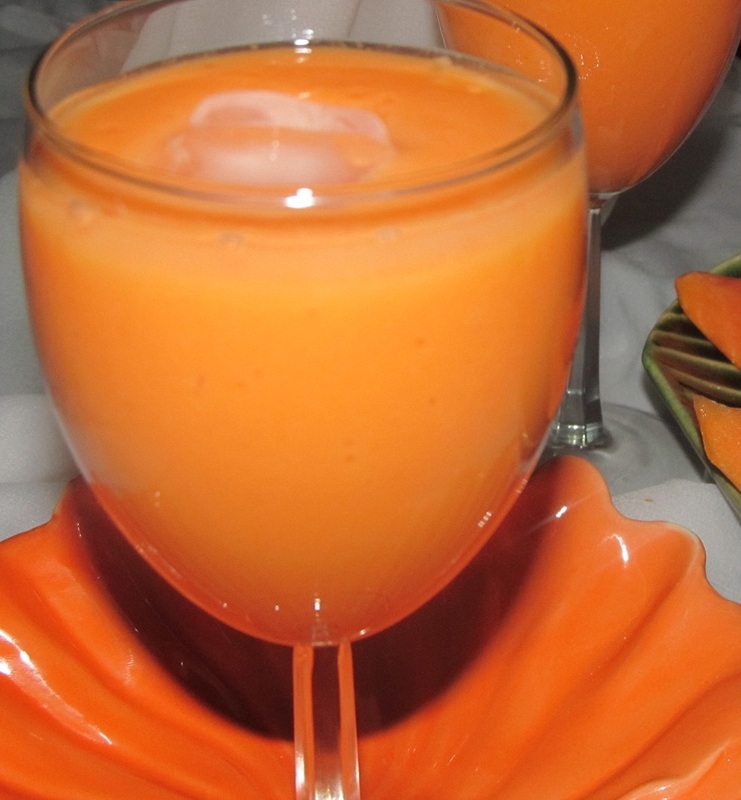 an all time fav drink..
Wow, I never knew papaya was so nutritious! That looks really healthy, and perfect for kids. mmm yummy and delicious milkshake..
Papaya is great for digestion.. Love it! So refreshing! Very healthy milkshake dear..loved your presentation very much! Yum milk shake and refreshing cooler. 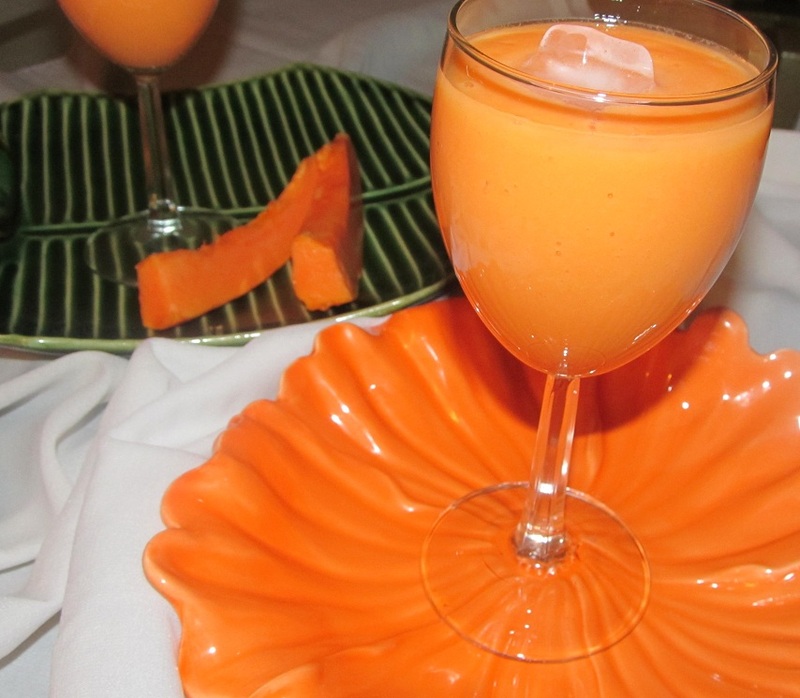 Never tried a milkshake with papaya, this looks so cool..
very healthy and lovely color of shake..